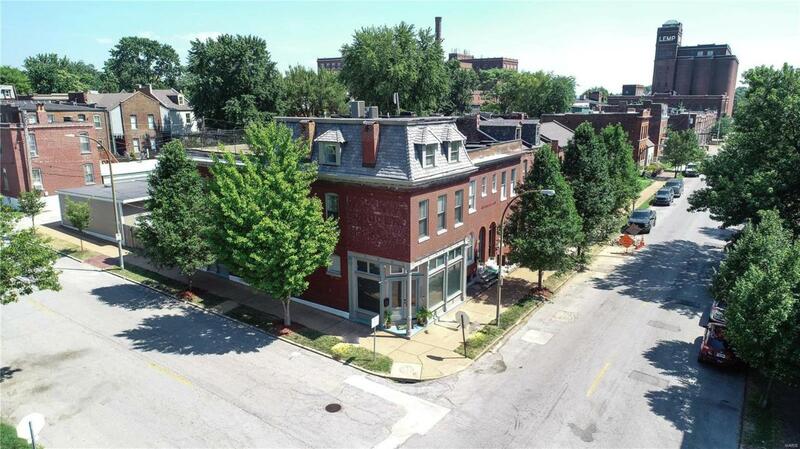 Stunning 3-story home in Benton Park is one of a kind with exposed brick walls, rooftop patio & more! 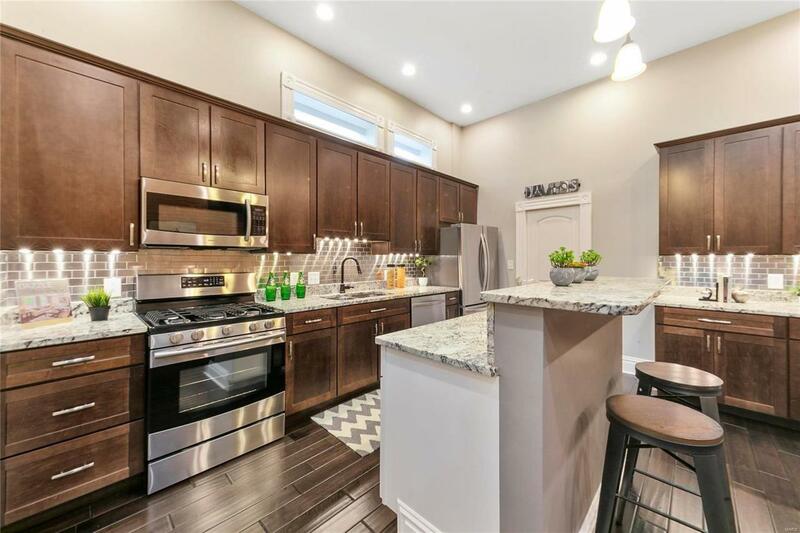 Travel across gleaming hardwood floors into the open concept Living & Dining Room that flows into the Kitchen with granite countertops, center island + breakfast bar, wine cooler & espresso shaker cabinets. Upstairs, the Master Suite is the perfect retreat with private walk-out deck, whirlpool tub, walk-in shower, dual vanities & plenty of closet space. Across the hall, youll find the custom built home office with full bath & walk-in closet, can easily be made into an additional bed. 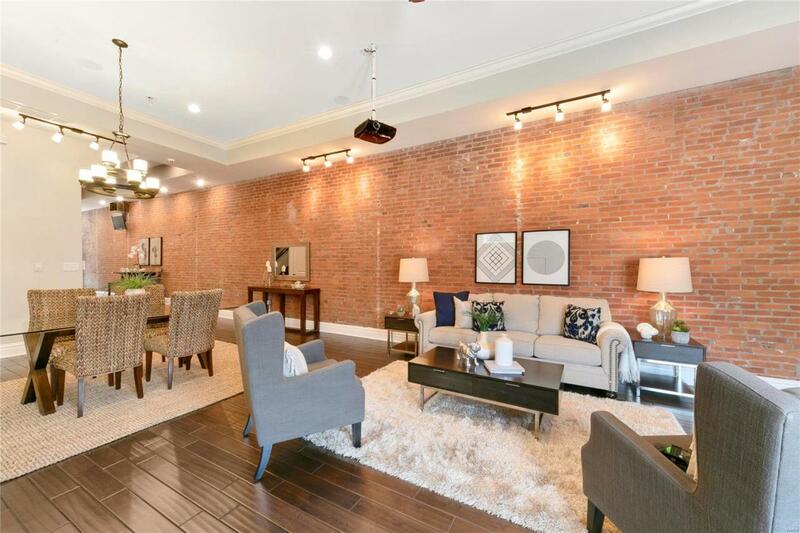 Complete with convenient 2nd floor laundry & tons of hallway storage. On the third floor, find Jack & Jill bedrooms. 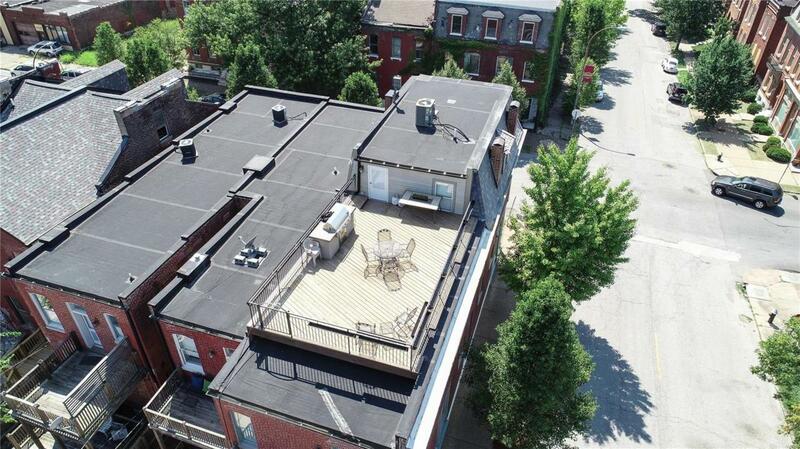 Entertain family & friends on the rooftop patio with panoramic views of the Benton Park community. Enjoy an oversized, 2 car tandem garage (4 spots) & gated lot with 9 camera surveillance system. Steps from the Brewery, restaurants & entertainment!